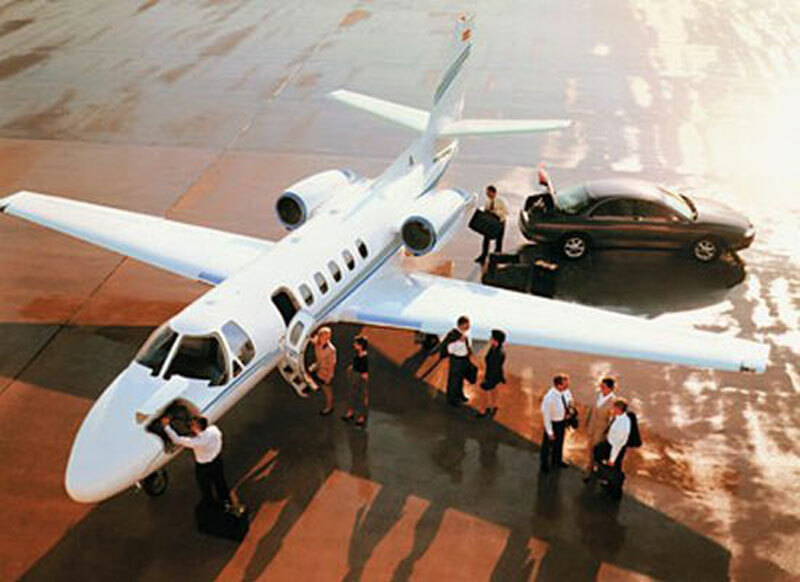 Paramount Business Jets provides best-in-class private aviation travel solutions to and from St. Tropez, France. When chartering an aircraft to or from St. Tropez there are over 7 airport options within a 50 mile radius of the city itself. The closest airports to St. Tropez are the La Mole Airport (LFTZ), the Le Cannet Airport (LFMC), and the Mandelieu Airport (CEQ). Whether your destination is across the border or around the globe, Paramount Business Jets provides you with numerous aircraft options for your charter flights in and out of St. Tropez. The most popular aircraft types available in the St. Tropez area range from the Phenom 100 and Citation Mustang (very light jets), the Citation CJ2+ (light jets), the Citation Excel (super light jets), the Hawker 900XP (midsize jets), the Challenger 300 (super midsize jets), the Falcon 900 EX (large jets), to the Falcon 7X (ultra long range jets). Paramount Business Jets also offers instant access to one-way empty leg flight availability and can save you thousands of dollars on your next jet charter flight while delivering outstanding charter flight service experience. For questions or inquiries regarding jet charter services to and from St. Tropez, France, please contact us by phone at 1-877-727-2538 or email at charter@paramountbusinessjets.com. St Tropez is a picturesque town in southern France, located on the French Riviera. St Tropez is made famous by a number of movies which were filmed there, especially by the movie "And God Created Women" with Brigitte Bardot. St Tropez has long been the popular vacation spot in France for the rich and famous and continues to be the ultimate playground, offering glorious sandy beaches, being lined with famous restaurants and flanked with luxury yachts. St Tropez features the meandering cobbled streets alongside old harbor that can be explored on foot and provides easy access to close by outstanding towns - Aix-en-Provence, Cannes, Marseille, Nice, and Toulon. St Tropez has approximately 40 beautiful tropical beaches scattered around the peninsula and within easy reach of the town, with the most popular including the Pampelonne Beach (Plage de Pampelonne), Bouillabaisse Beach (Plage de Bouillabaisse), Caneliers Beach (Plage de Caneliers), Beach (Plage de Tahiti). St Tropez's landmarks and historical monuments are littered around the Pizzeria du Vieux Port , the Quai Jean Jaures, and the spacious public squares such as Place des Licesthe and the Place aux Herbes. St Tropez combines an eclectic atmosphere of a famous beach resort with old-world charm of a still small fishing port.